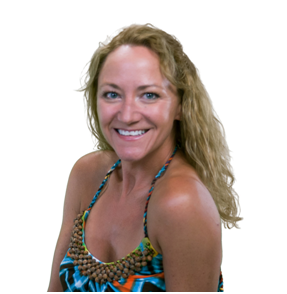 Master Instructor and National Presenter for Peak Pilates, Bodyblade, Freeform Board, Ugi Fitness and Resist-A-Ball. Pilates (Reformer/Chair/Mat), Flexibility Training, Functional Fitness, Core Strength. Become the best YOU that you can be. I will help! With 30 years experience in the fitness industry, my training as a Pilates instructor, personal trainer, triathlon coach, and professional dancer has changed the bodies of people from weak and insecure to strong and empowered -- no matter what age or ability. Passionate, tough, straightforward and encouraging -- I can help you achieve a strong, balanced body that can take you wherever you want to go!